i have no doubt that this vintage inspired lamp would rack up the cc bill if purchased retail… however, follow these simple steps and it’s as easy as 1.2.3. to create your own pretty pendant light for less than $15. one thing about me… i like to keep busy. 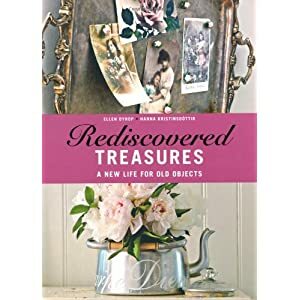 i’m one of those people that can’t sit still – and when you’ve just moved into a new home… well, the craftiness craze is on high speed. so, i thought i’d share with you a couple of crafty creations that i’ve whipped up over the past week. in the devine words of steve carell in ‘anchorman’ – i. love. lamp. 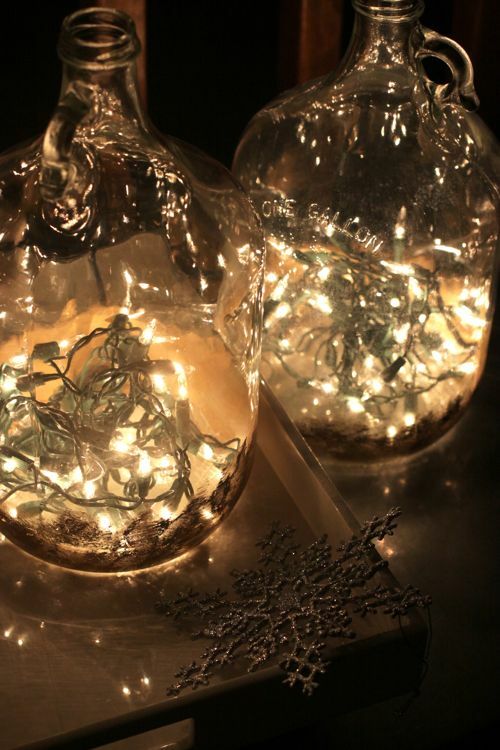 keep the christmas lights lasting a little longer this season… i love this idea for some light by lamp. all you need is a string of lights, a drill, a jar (one of the cheapo bottles of table wine would work gloriously) — and there you are.